That said, when sharing Christ, always do so with love. Love is not solely occupied with a person’s feelings but their eternal well-being. This does not mean that feelings are disregarded, but love for God and for others will guide us in how we should share precious truth. Debates and heated arguments will bring more harm than good. Using lots of exclamation marks!! !, bold type, and CAPITALIZATION can convey that you are “shouting” through the screen, which will cause a person to become uncomfortable and defensive. “Again I say, don’t get involved in foolish, ignorant arguments that only start fights” (2 Tim. 2:23). 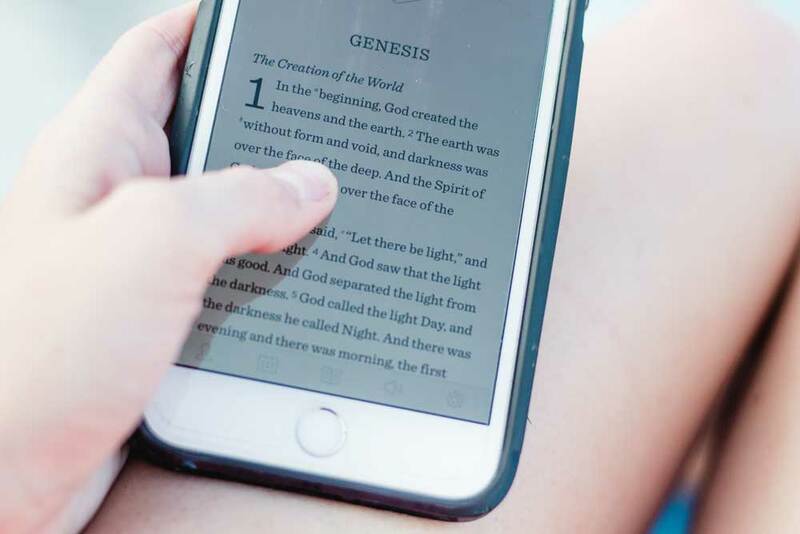 Read more about this in the article, ‘What’s the Purpose of Online Bible Study?’. Read more about each of these options here.